OrthoKeratology 101 Part 2: Who Are Good Candidates? As we discussed in Part 1, orthokeratology is vision correction option that involves wearing special corneal molds while you sleep. Upon waking up, you can remove the Ortho-K lenses and experience clearer eyesight. That said, your eye doctor will most likely recommend this option if you’re a good candidate for it. Can children use Ortho-K lenses? Can someone with dry eyes use them? To learn the answers to these questions, your optometrist discusses who’s a good Ortho-K candidate. Ortho-K is a good option for anyone at any age. Patients as young as seven years of age can enjoy its benefits. They can swim, play and participate in sports without their vision problems holding them back. Similarly, Ortho-K is ideal for individuals nearing their 60s or 70s. The important thing is you understand the responsibilities that come with using this vision correction treatment. Most of nearsighted individuals, those who cannot see distant objects clearly, can benefit from trying orthokeratology. In particular, lens powers up to approximately -6.00 diopters are manageable. Astigmatism, in low to moderate extent, is treatable too. 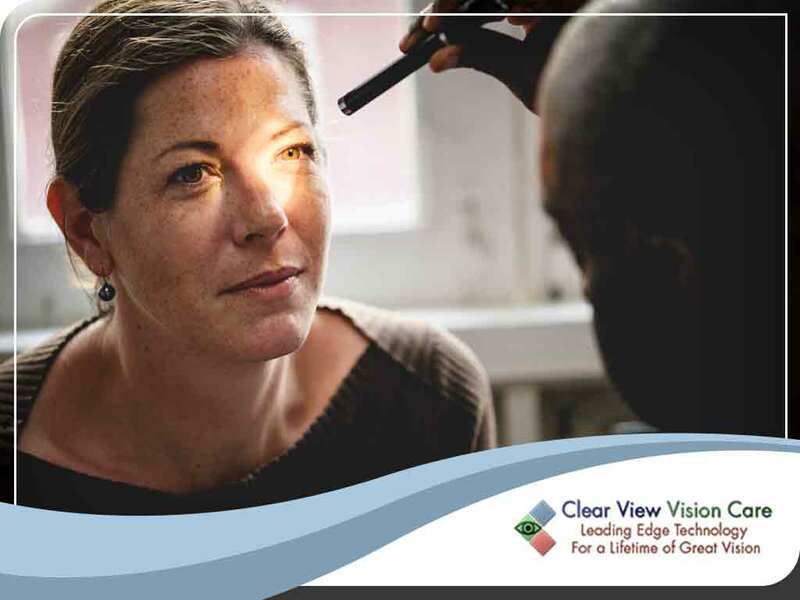 This option is effective for farsighted patients as well. Custom designs are also being developed to manage presbyopia. A study found that Ortho-K is compatible for those with dry eyes, since Ortho-K molds are gas-permeable and are only worn at night. While you can already experience improved eyesight after just a night of wearing orthok molds, it may take up to two weeks or longer to achieve maximum vision correction. Your eye care specialist may recommend that you use orthok lenses nightly to ensure the process’ success. Usually, around three pairs will be prescribed which you’ll be asked to wear every night. Upon attaining the desired corneal curve and prescription, you’ll then be instructed to use the same shape of Ortho-K molds, like a retainer lens, every night to maintain such vision. We’ll also tell you when to return for your follow-up eye exams. For more information about Ortho-K, call us at (520) 394-6111 or complete our form. We serve Tucson and nearby AZ areas. Check out the first part of this special blog to learn about the Ortho-K process and benefits in detail.